And I've got Talia from Number 19 here to share one of her favorite things! (I have a feeling many of you may share her thoughts on this too!) Please welcome Talia! Christmas is most certainly my FAVOURITE time of year! I love everything about it! Where I live Christmas is always very hot and humid, and when I was a kid we always got pool toys that we could use that day! I’m already planning for this Christmas, and these are some of the traditions and things that I’m looking forward to! 1. Decorating the house- I love making my own decorations, and doing things a bit differently. 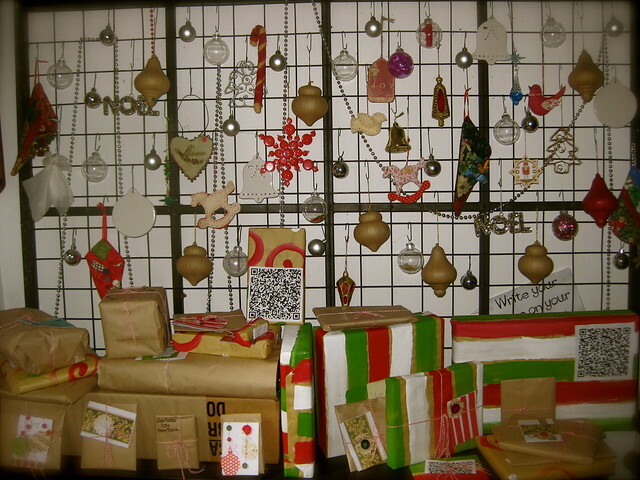 We don’t do ‘Christmas tress’, so I have a wall that I cover in decorations, and put the presents beneath that! 2. The advent calendar- this year I made my own, and I’ve put some pretty fun things to do inside each one, so I’m looking forward to going through that! 3. Christmas music. Confession- I’ve had Christmas music playing since the start of the month. None of this December 1st business for me! 4. 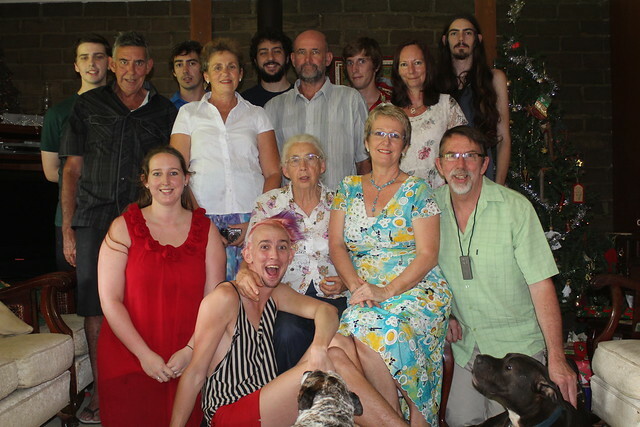 Seeing family- I’m pretty lucky in that I see my extended family fairly regularly, but I do love having everyone together! 5. 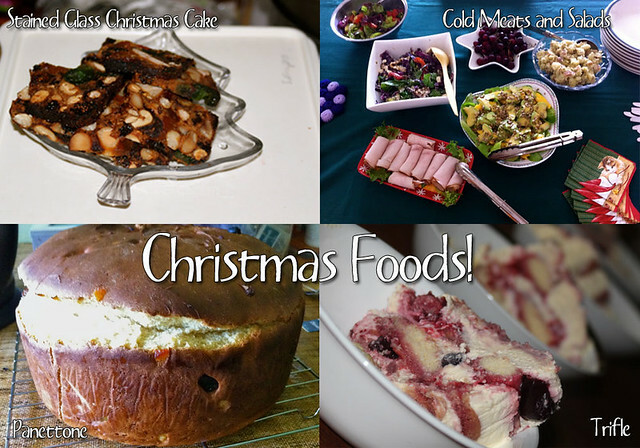 Christmas treats- I love cooking, so baking almond bread, christmas pudding, candy cane rum balls and things like make me feel super Christmas-y! 6. The heat- I love summer, so I love lazing around in a singlet and shorts with the fan blowing on me. Not sure how I’ll go this year being 8 months pregnant at Christmas time! 7. Jacaranda trees in flower- There’s a song that goes “When the bloom of the Jacaranda tree is here, Christmas time is near”. I always think of it this time of year when I drive down the street and there are purple flowers covering the road. 8. Christmas crafts- I love making things for people. For some people that’s just the card, but for a lot of people this Christmas I’ll be making bath salts, body butter, coasters, personalised books and embroidery hoop art! Thanks, Talia! I think it's so great that you love the heat at Christmas...I love the cold and snow that time of year!